Magnetic encoder technology is vastly used in heavy industries such as steel mills, ship drives, gas turbines, power stations, drilling rigs, and so on. The rugged landscape and threat of harsh elements require delivery of control signals over a long period of time in a reliable and efficient manner. While optical scanning encoder systems are always an option, the extreme conditions make it unsuitable for installation. 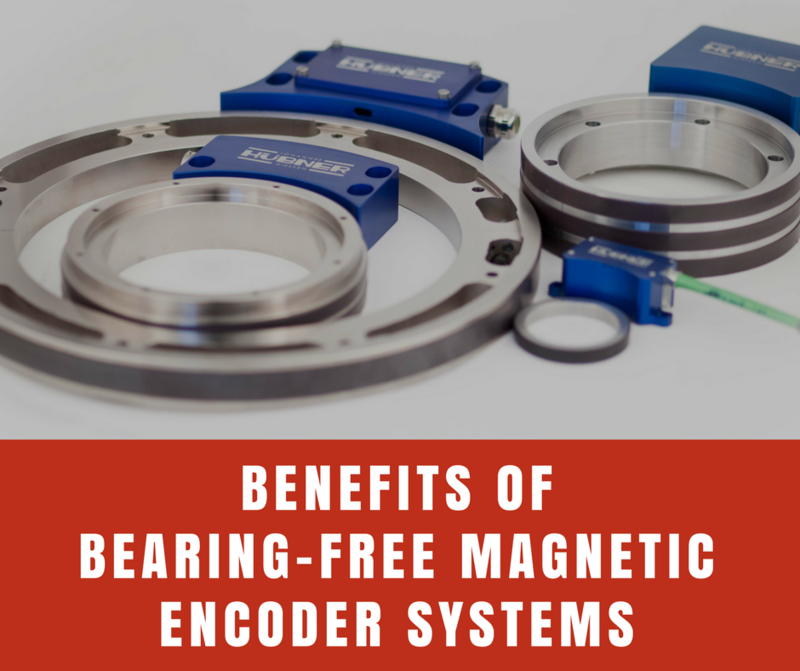 Extremely confined spaces, large shaft diameters and no free shafts are just some of the reasons as to why Magnetic Encoder technology needs to be adopted.